At Woodspur you will discover a home away from home. 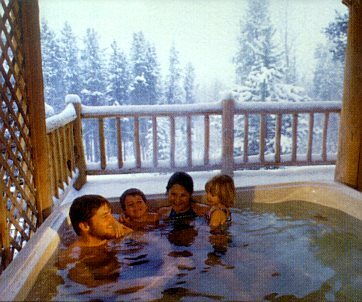 Single, double and family accommodations all include private baths and daily maid service. 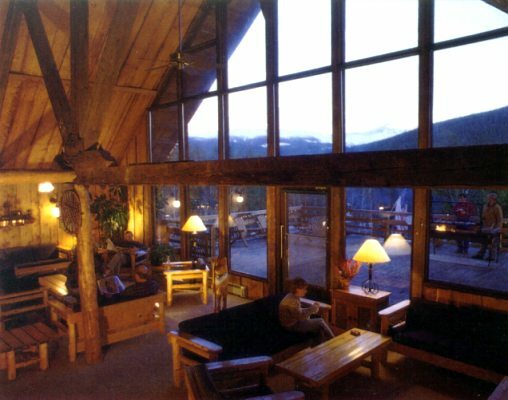 Our main lodge boasts a large fireplace, library, recreation room, two outdoor jacuzzis, sauna, private bar, plus... a rustic feeling and a spectacular mountain view. Our rates include home cooked, all you can eat, breakfasts and dinners. Enjoy our salad bar, hearty soups, fresh breads and irresistible desserts. Meals are scheduled for you to maximize your hours on the slopes. Imagine the warmth of a crackling wood fire and the inviting aroma of an outstanding home cooked meal awaiting your hearty appetite. Woodspur's staff has been hand-picked for its friendliness. 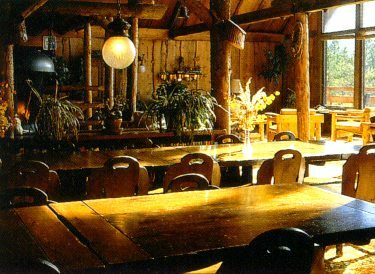 We cater to your needs the way only a privately owned lodge can. As part of our service to you, our vans pick up and drop off at the ski area during designated morning and afternoon hours. No more parking fees or long walks in those ski boots. Only an hour and a half or so from Denver,Winter Park is the most convenient of any of Colorado's major ski areas. Click for MAP. 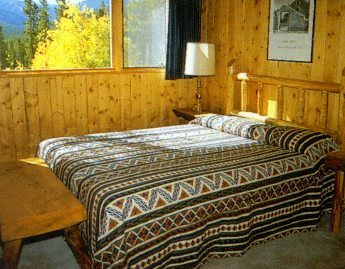 Woodspur's location offers you immediate access to this popular and exciting area, while tucking you away in the intimacy of a timbered mountainside just off the Continental Divide.